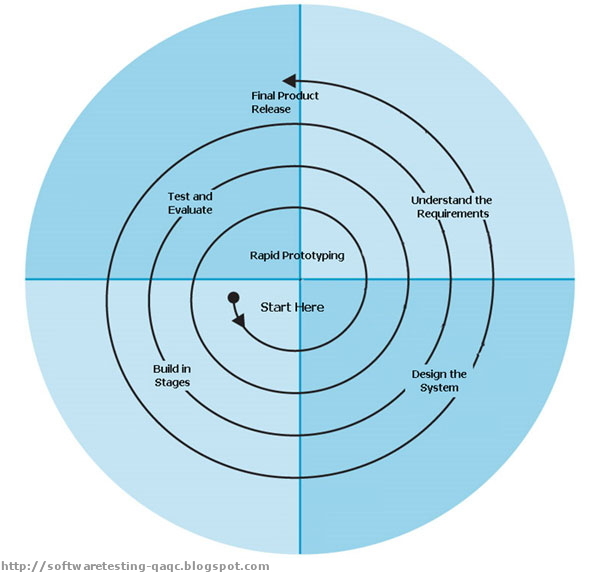 Requirements: – defines needed information, function, behavior, performance and interfaces. 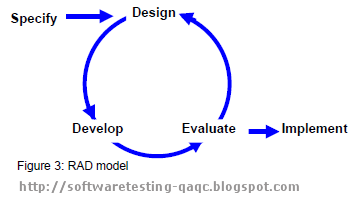 Design: – defines data structures, software architecture, interface representations, algorithmic details. 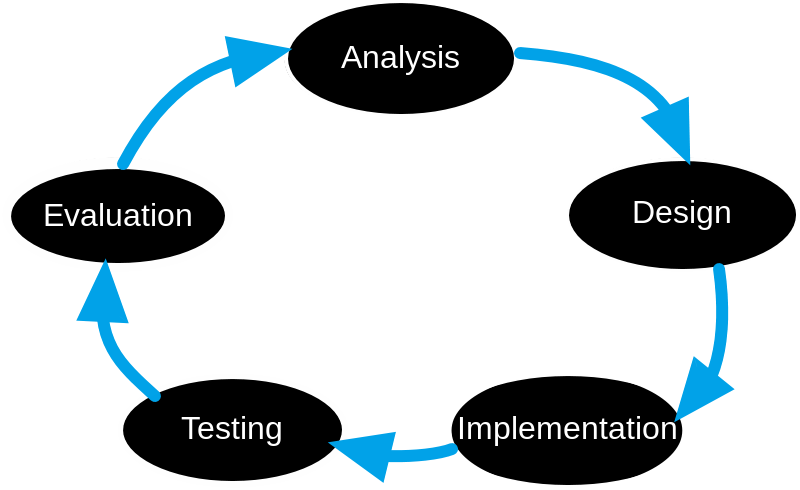 Implementation: – source code, database, user documentation. 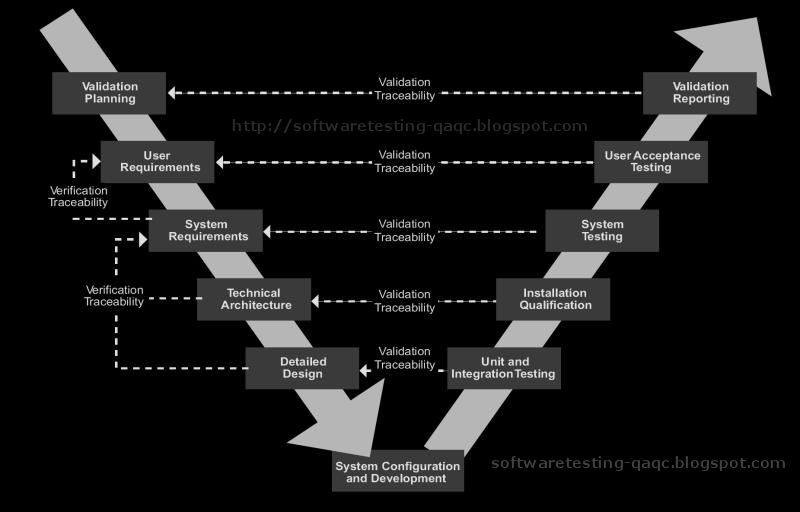 Verification: - to test and detect bugs, defects, errors, & adherence to standard validations. Maintenance: - to correct the found bugs and defects. Make final changes according to client requirements. 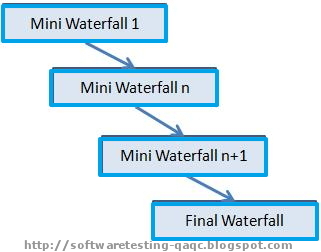 Waterfall Model is very easy to understand, and easy to use. It Provides structure to inexperienced staff. Milestones are well understood. 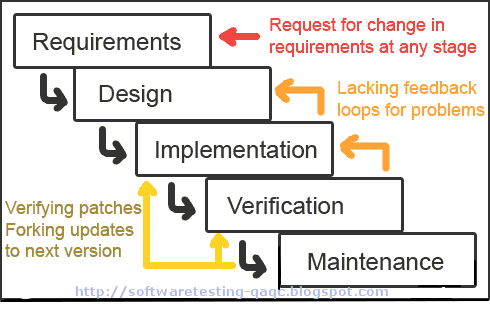 Waterfall Model Sets requirements stability. And it is Good for management control. 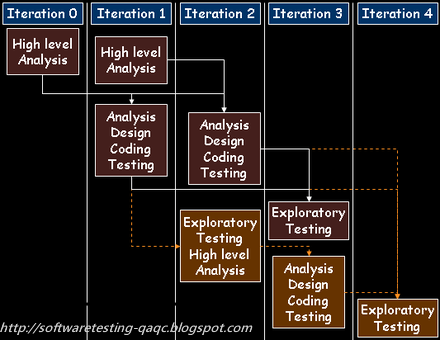 Most importantly waterfall Model Works well when quality is more important than cost or schedule. 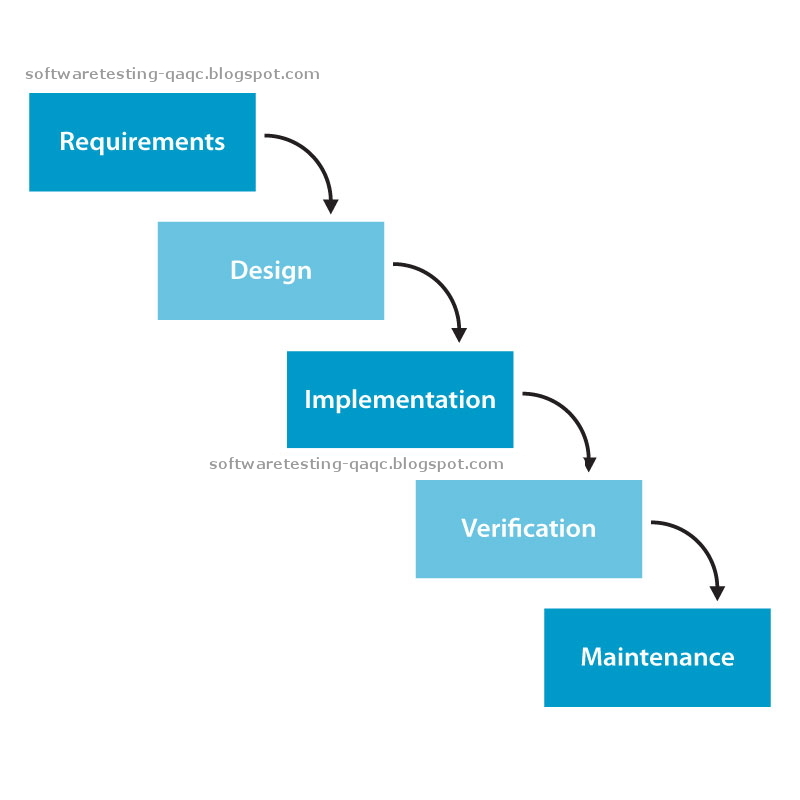 All requirements must be known upfront for the design phase to begin. Deliverance created for each phase are considered frozen – inhibits flexibility. It can give a false impression of progress. 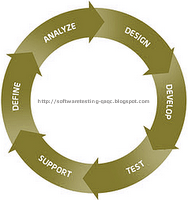 It Does not reflect problem-solving nature of software development – iterations of phases. Also, Integration is one big bang at the end. It has Little opportunity for customers to preview the system. 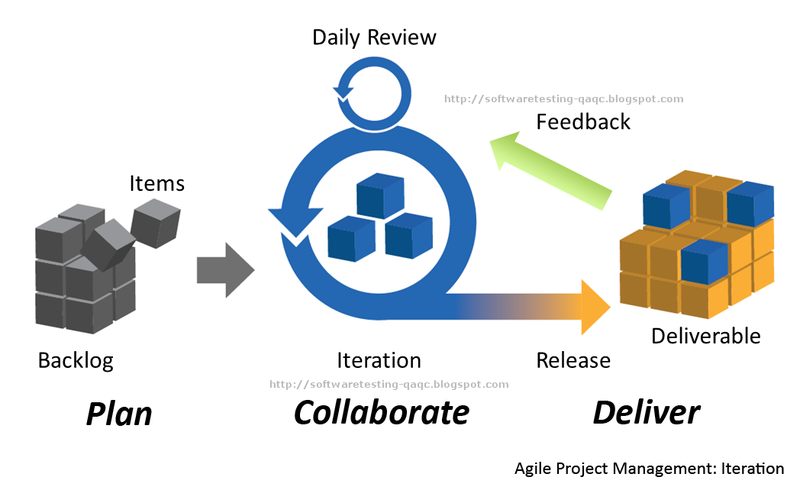 Waterfall Model should be generally preferred when requirements are very well known, Product definition is stable, Technology is understood, New version of an existing product is being launched or if you are Porting an existing product to a new platform. 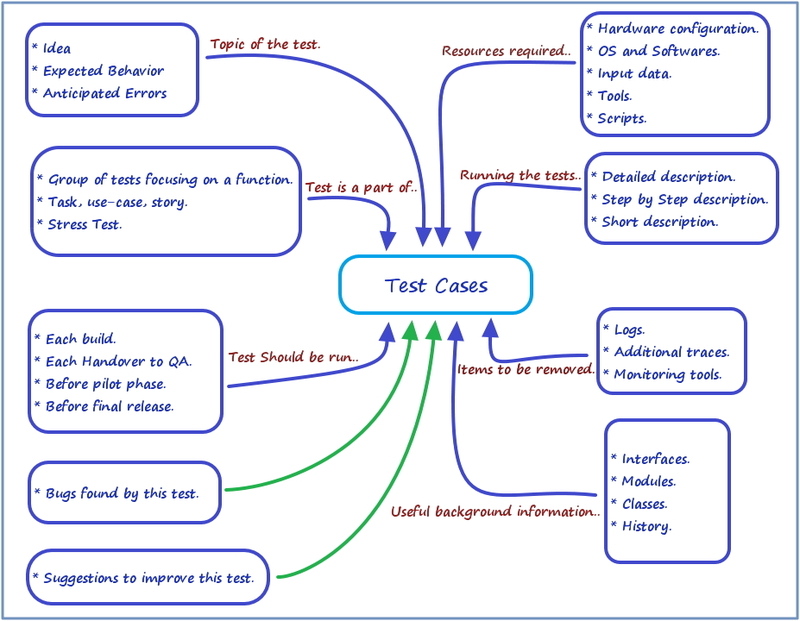 Labels: Advantages and Disadvantages of SDLC - Waterfall Model, Software Development and Testing Waterfall Model, What is Waterfall Model?, When to use/Present scenario for applying Waterfall Model?